Like wedding dress fashions and decor options, wedding cake decorating trends change from year to year. 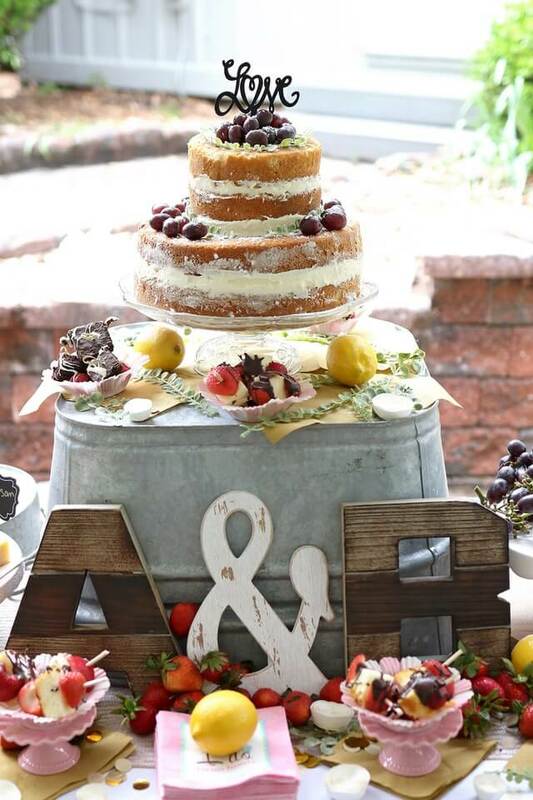 From flavors and forms to decor elements and presentation, bakers are constantly outdoing themselves, creating ever more fabulous concoctions for wedding guests to enjoy. Check out our predictions for wedding cake decorating trends for 2019, and discover how you can incorporate some of these delectable options for your wedding reception. Simplicity and elegance often go hand in hand, and if you’re set on having an elegant wedding venue with an equally classy reception, you may want to consider a more streamlined wedding cake option. Neatly frosted, purely presented cakes are hot items for couples getting married in 2019. Forget the traditional eucalyptus for the cake— choose 2019’s greenery darling, the fern. Ask your baker about including a subtle texture for the frosting to complement the delicacy of the ferns. 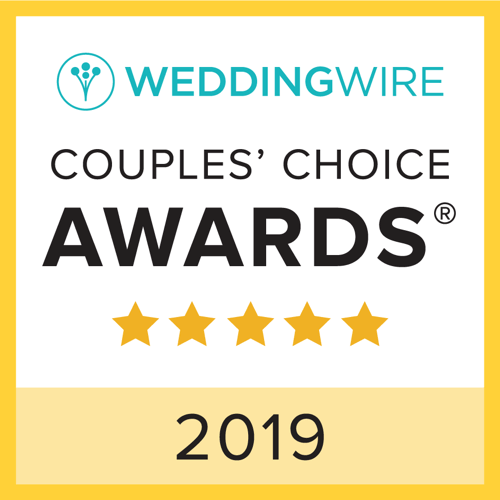 Delicious doughnuts continue to be a popular alternative to regular cakes for 2019 weddings. You can have these decadent beauties frosted in any color you like, so they’ll pair perfectly with your wedding palette. Look for a vendor with plenty of experience designing doughnut cakes or doughnut towers that look lovely and remain intact until they are carefully dismantled and enjoyed at the reception. Have you ever considered a black wedding cake? While the idea might seem startling, 2019’s black fondant trend might have you rethinking your dedication to light-colored buttercream frosting. Black fondant provides a dramatic backdrop for bold florals and rich colors. Cakes designed with this unique twist look stunning, elegant, or edgy, depending on how they are styled. If you need a show-stopping piece for the reception, a black fondant cake just might do the trick. Goodbye, simple circular or square cakes— hello, cakes in all sorts of geometric forms, from pyramids and trapezoids to hexagons and more. The end result is typically more like a piece of statuesque modern art than a cake, and it’s sure to wow your guests. If you’re electing to follow this 2019 wedding cake decorating trend, be sure to choose a baker who has the supplies and skills to live up to the challenge. Metallics are in for 2019, and they can make an appearance on your cake as well. The warm tones of copper work well for trendy cakes, but you can also substitute gold leaf or silver. Fruits like grapes, pomegranates, mini apples, figs, cherries and more are making a comeback as garnishes for wedding cakes. Select a baker who has plenty of experience decorating with fruit, so the result will be a gorgeous still-life work of art rather than a juicy mess. Brushstroke cakes, monochromatic cakes, and glam cakes— they all have a place in the lineup of wedding cake decorating trends for 2019. Check out the vendors that Nanina’s in the Park recommends, or consult with our event specialists to glean more ideas for making your wedding cake uniquely on-trend.